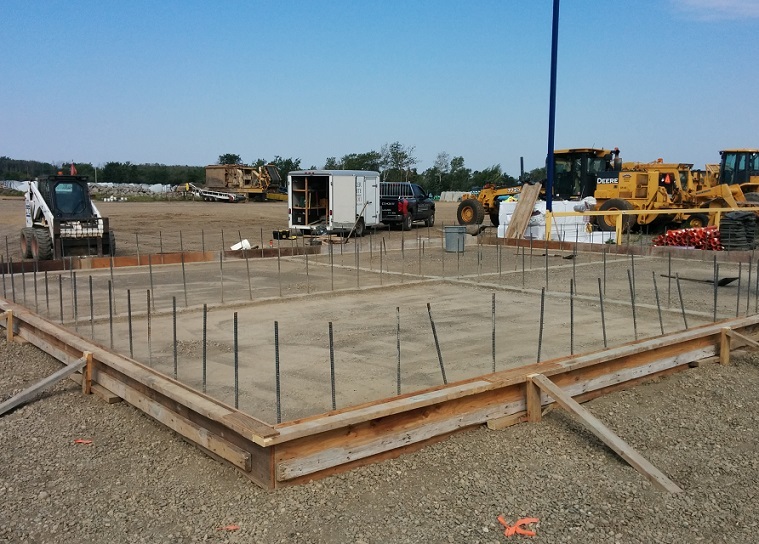 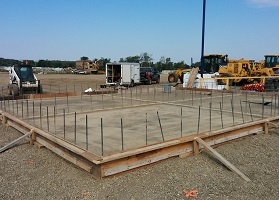 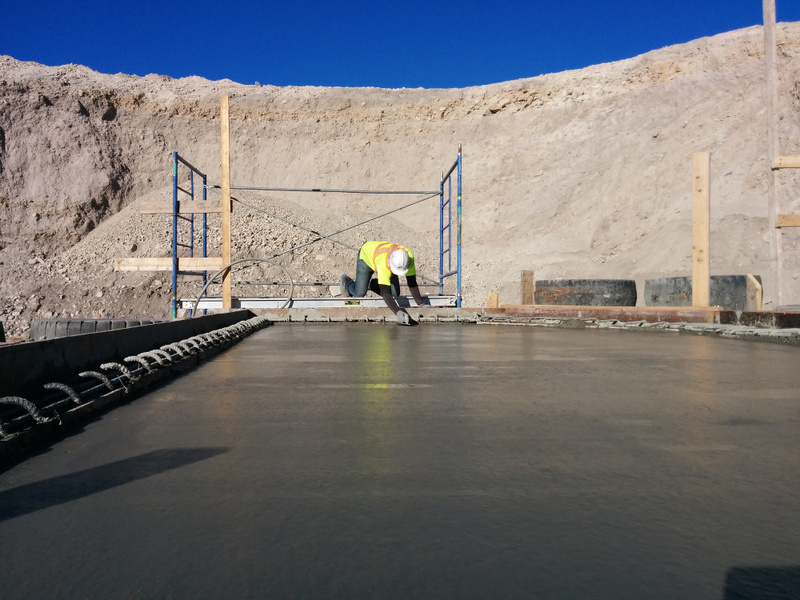 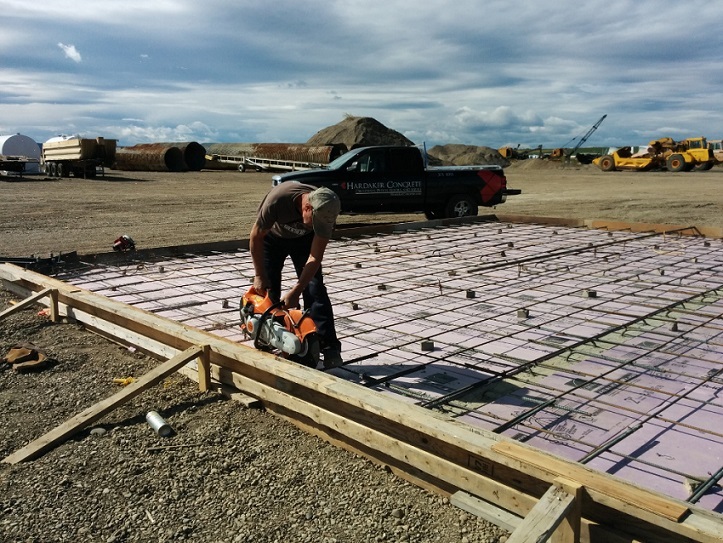 We have experience with a wide variety of commercial, industrial, and highway projects. 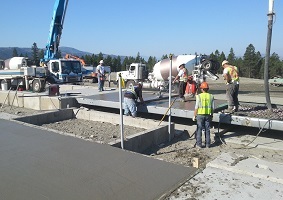 These include machine footings, industrial floors, and bridge deck finishing. 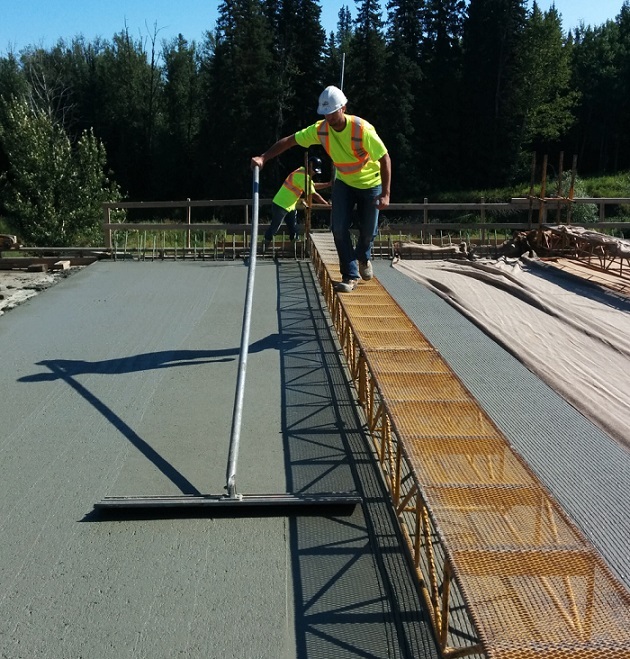 Need a little extra manpower for a large pour, or getting a project caught up? 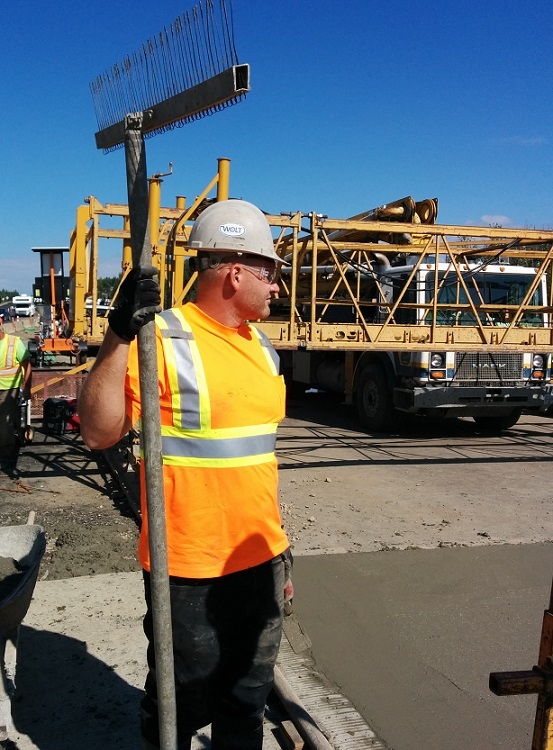 Our crew is available for hire on an hourly basis, and can travel. 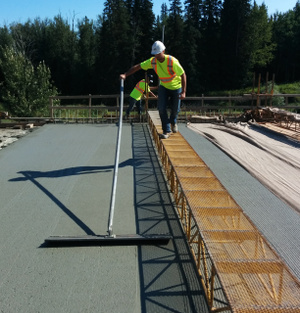 Our industrial concrete finishers also come equipped with the essential safety tickets most sites demand, including but not limited to: First Aid, H2S Alive & WHMIS. 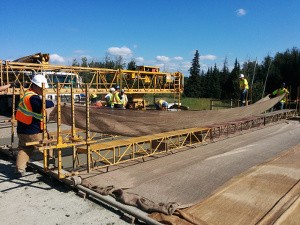 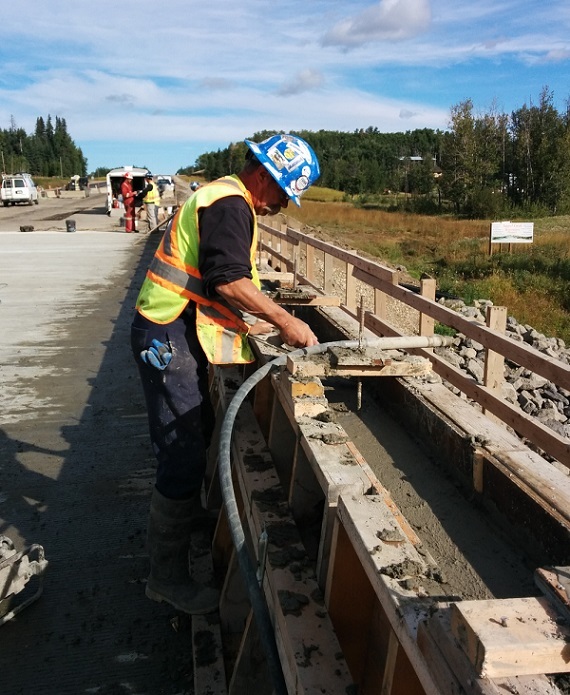 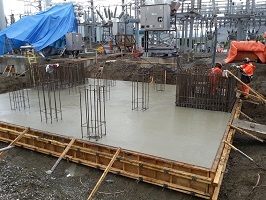 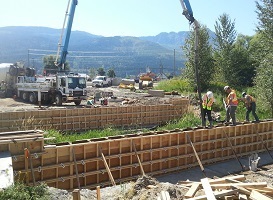 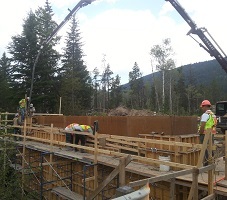 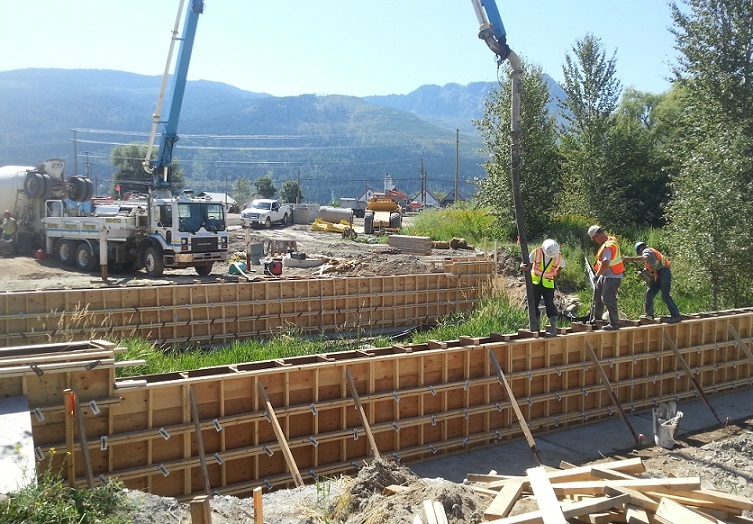 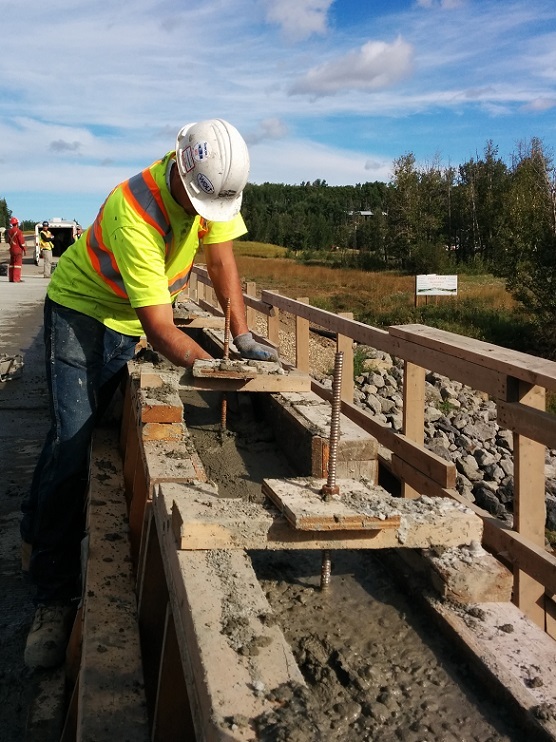 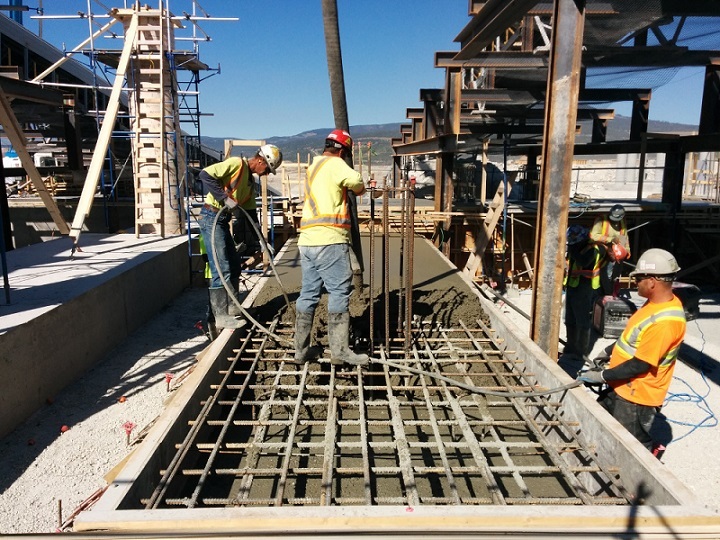 Each year, we provide concrete finishing services on bridge projects throughout British Columbia. 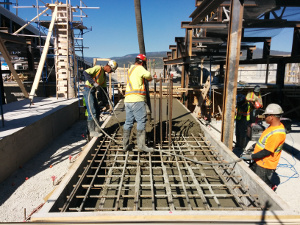 The contractors building the bridges reply on our expertise for added manpower when pouring the decks and parapet walls.